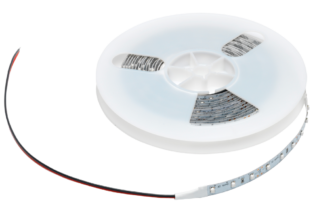 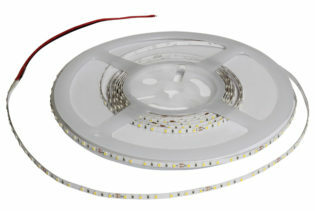 The 12VDC, F10-RGBW-12-60-IP68 is part of our LED Flexi Strips, offering 9.6W of power per metre and 60 LEDs per metre. 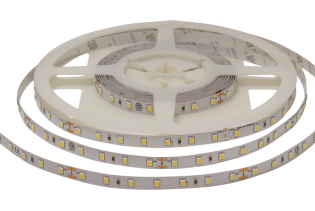 Utilizing precise LED binning to enable 100% consistent colour temperature from batch to batch. 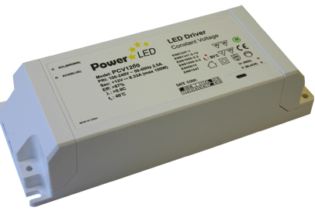 Incorporating an IP68 rating, they are suitable for commercial and residential environments. 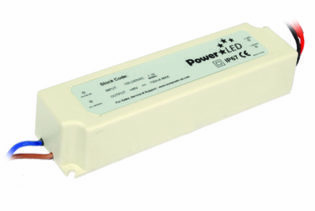 F10-RGBW-12-60-IP68 is part of our RGBW series performing at 12VDC and 9.6W power per metre incorporating precise LED binning, creating 100% consistent colour temperature from batch to batch. 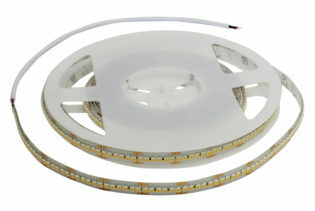 The most beneficial feature from our RGBW is the design of the Flexi Strip with RGB and white LEDs applied parallel on the PCB; this enables true white and RGB colours to be achieved in one location without the need to install two tape types. 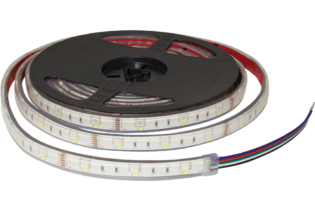 Performing with 60 LEDs per metre, you benefit from an even spread of RGB and white light due to our small 10mm width of the PCB. 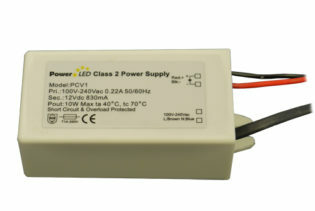 This ensures the least amount of space is taken up within your application. 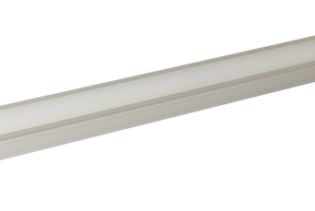 Additionally, F10-RGBW-12-60-IP68 features high-quality UV stable polyurethane sleeving, preventing non-discolouration and is scratch resistant for longer life. 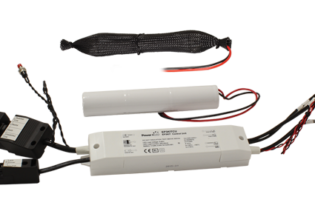 Available with an IP68 rating and a 5m reel, you have the option to use within multiple applications for commercial and residential environments.